The Department of Modern Languages, Literatures and Cultural Studies promotes the study and teaching of second languages and the study of the literatures and cultures produced by the peoples of those languages. 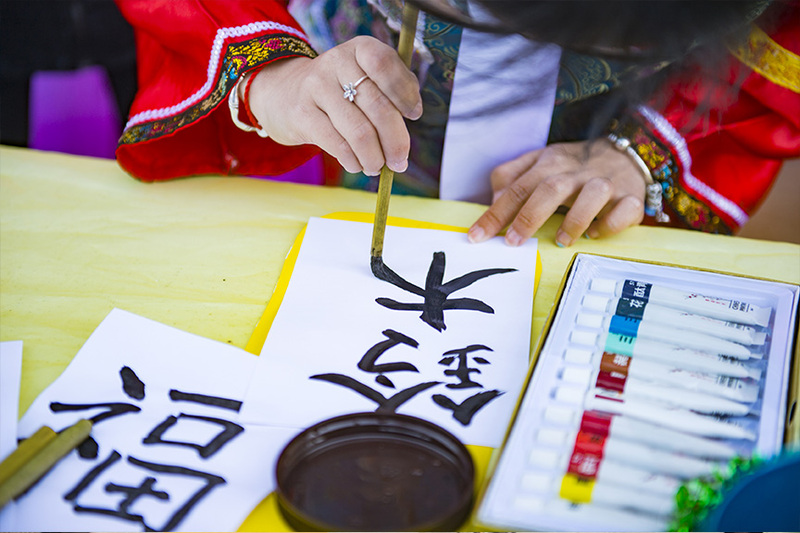 The Department offers both general introductions to these languages and cultures as well as advanced study for the training of teachers, scholars, and other professionals. The Department also serves as a catalyst for the creation of community events and activities to promote cross-cultural and cross-disciplinary understanding, communication, and analysis. The Department fosters the intellectual advancement of its teaching faculty by enabling the pursuit of scholarly goals. In addition to major programs in French, German, and Spanish, the Department of Modern Languages department offers courses in the following languages, according to demand. The Department of Modern Languages offers several options when it comes to getting the credit for language learning. Online and hybrid courses allow you to learn without the rigid schedule of traditional classroom learning. Advanced Placement and CLEP testing both offer the possibility to get credit for a foreign language you already know or have studied in school. Learn more below.